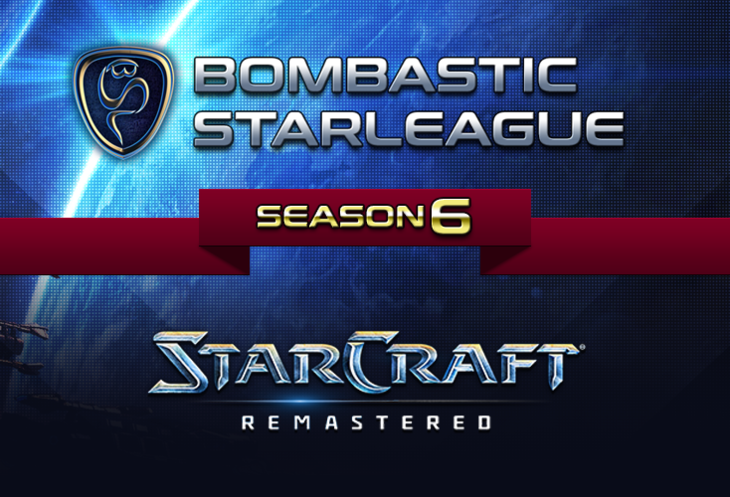 We are happy to announce full prizepool of Bombastic StarLeague Season 6. 50€ Battle.net balance for player who played MOST GAMES in BSL6 Ladder Stage ! Prizes for BSL6 ProLeague, GosuLeague and ChoboLeague are sponsored by Blizzard Entertainment. How can I start playing ? 1. Make your own account with the BSL6-Tag on any Gateway. For example: BSL6-Hatchet, BSL6-HaN, BSL6-ZZZero, BSL6-Dandy, etc..